Invest Openly: Is SGX the New SMRT? 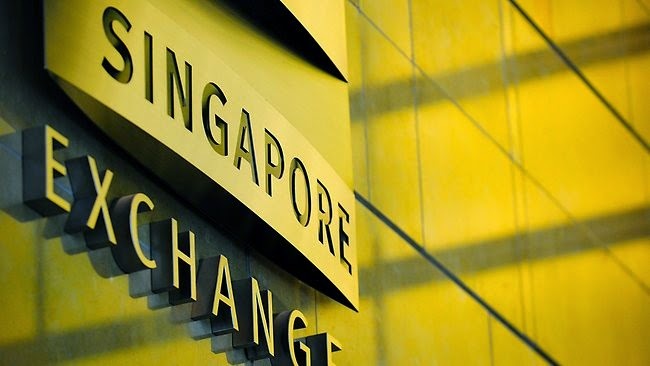 Is SGX the New SMRT? Yes! I am talking about service disruption. if you have not already know, SGX experienced the second major service disruption within a month (their trading platform was down for the whole morning yesterday). Just a couple of months ago, we are experiencing the similar glitches in our used-to-be reliable public transport system (SMRT) - train down/delay is common scenarios. So, it is Deja-vu but in the financial industry. Of course, for the case of SMRT, there are still alternatives (i.e. buses or cabs) but for the case of SGX, it means complete DOWN and the loss/consequences (in monetary terms) is much more massive. Even though personally I am not greatly affected by both glitches but it just shows how "unreliable" we can be when come to technology/technical systems. Hence, never take thing for granted and always expect the unexpected. Our Central Bank, MAS has already step in and issue an official 'warning" to SGX and it is now in the court of the CEO of SGX, Magnus Bocker on how to salvage their reputation. Are you personally affected by the glitch? What is your view about this repeated incident? New mrt now better than the old mrt.